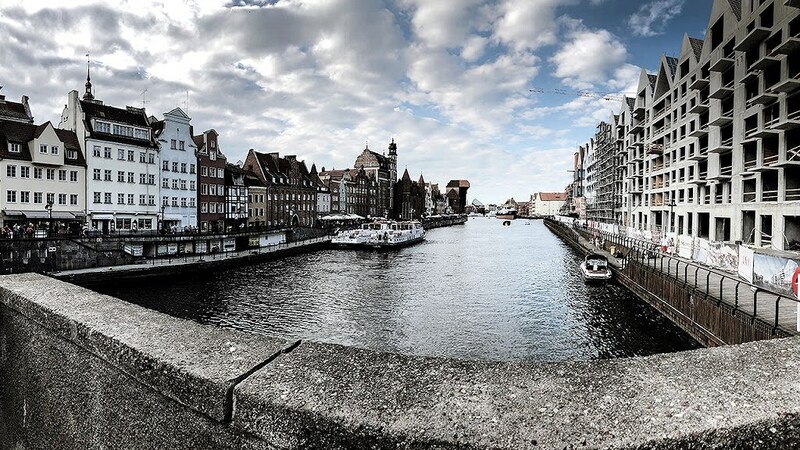 As you probably know from my last post, I traveled to Gdansk in Poland. I had such a great time, and I vlogged it all for you guys to see! Gdansk is such a beautiful city with amazing architecture, delicious food and great shopping, some of which you'll see in the video! I hope you'll enjoy!